Who’s not afraid of having debts? Most Americans aren’t strangers to having student loans. This has been the reality among millennials these days. There is an increasing student loan debt problem in the United States since it is now the second highest consumer debt next to mortgage debt. In 2016 alone, most graduates finished their studies from the huge $1.3 trillion as total outstanding student loans. This was a 6% increase from the figure recorded in the previous year. 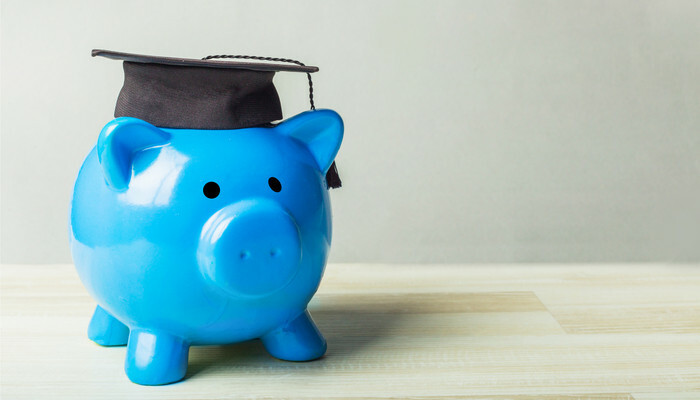 A recent report by Government Accountability Office stated that there had been a dramatic increase among people who suffered financially due to student loans. In 2005, the records were set to 700,000 individuals only, while in 2015 such number of people had increased to 2.8 million. The given figures above did not only affect younger Americans as the older ones also suffered from carrying old debts caused by academic loans. Those people aged 60 and over who borrowed money just to finance their children’s education have been facing the setbacks of student debts. The average loan of $12,100 in 2005 had increased to $23,500 in 2015. This sums up to $66.7 billion as outstanding debts to finance education. The result has been unfavorable, leading to financial struggles among seniors in coping with the needed loan payments. The penalty has been clear: reduction of Social Security benefits. Evidently, you should be worried about student debts. Otherwise, you will be suffering from the unwanted consequences that you will have to endure for such a long period of time. In my previous blogs, I already explained how to pay off debts more efficiently. However, student loans are one of the toughest kinds of loans to clean up. This type of loan is not akin to being indebted for opening or starting up a new business. There’s no “bankruptcy” in this kind of debt. However, failure to paying off this type of loan cannot only risk your credit score but can also compromise your Social Security benefits. You don’t like this to happen, do you? It’s been evident that the threshold for Social Security garnishments has been part of the bigger student loan problem. These garnishments have not been adjusted to cope with inflation which are largely affected by economic flows and transitions since 1998. By the time you retire, your benefits from the Social Security program can inevitably face downturns. As of the recent records, this has been computed to a roughly 25% among seniors who have been facing the negative effects of unpaid student loans. The state through the Congress should intervene to help those affected seniors who are suffering from the regressing effects of high student loans. But it’s unlikely to happen given the present political condition. In 2015, there were 173,000 older Americans with their Social Security benefits reduced that was triggered by student loans, while in 2002 there were only 36,000 Americans facing the same problem. As the years go by, this number continues to increase. In a rough computation, there were 67,000 older Americans whose benefits were penalized. Most of these affected individuals have faced the most intolerable impact – they are living below poverty line when they retire. With increasing student debts, penalizing Social Security payments has been clear as this serves as the only way for the lenders to cover up their losses. Even after the reduction of Social Security benefits, there were 33% of seniors who remained unable to pay off this type of debt. This impact is still doomed until today and until such time that a new feasible solution will come into play. Its impact will become more daunting in the coming years. We cannot afford to lose our social security benefits due to garnishments, right? So what should we do? There are still options to consider. It’s true that older borrowers have a fewer chances of making the right solution when they are already drowned in this inescapable circumstance. But the younger borrowers have to learn from the financial plight the older ones had missed out. The most intelligent way is to be wise when borrowing money. Borrow as less money as possible to finance your education. This helps mitigate the risks you will have to face in the future. Obviously, it’s also much easier to pay smaller amount of money. What other students do is wait for a year or more until they are able to find a job and be able to accumulate money to finance their education. Saving money is the key. Checking one’s lifestyles is also a practical way to deal with the situation. Some younger individuals may even apply to state universities or community colleges just to pursue their education and to have a degree with less money. Let’s now compare the tuition between public and private academic institutions. For academic year 2016-2017, private colleges cost around $33,480 annually while state-run colleges cost around $9,650 per annum. Do you see the big margin? There’s a lot of money you can save if you make the right decision and option. If you’re going to choose a state or community college to pursue your education, you can save as big as $95,000 to finish a certain course. Furthermore, you need to limit your debts. The most effective way is to avail only federal loans because the loans offered by private lenders have higher interest rates which you cannot shoulder as years go by. Private lenders also have a little flexibility offered to those who can borrow money from them. On the other hand, state-offered loans for education are fixed, with low interest rates and they come with flexible terms and conditions. 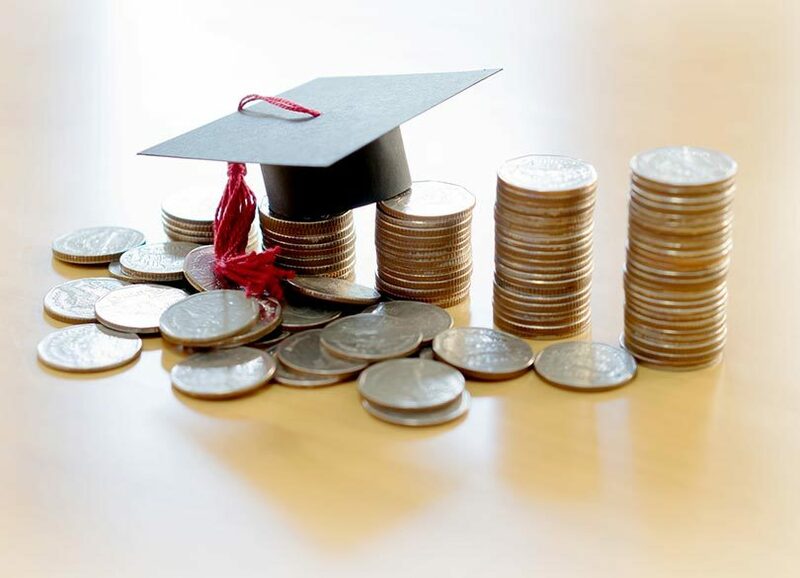 In a nutshell, you need to be practical if you want to avoid facing bigger financial problems due to ballooning student loans from private lenders or lending institutions. It’s regardless of the point on how you’re going to pay your debts. The most important thing here is that you must understand well the possible consequences when engaging in this form of loan. You have to keep in mind that, if you fail to pay your student loans at an early time, you’re risking your financial future. The tendency is when your Social Security will be garnished to repay your debts. There’s one significant caveat here: Your retirement will be at risk sooner or later due to excessive student loans! So you need to make the right options and decisions in terms of having student loans as the practical solutions were already presented. If you want to enjoy a life with less financial trouble the moment you retire, you need to implement a futuristic approach. Think of your retirement savings and the money you can earn and use year after year starting the age of 60 and above. Boosting your retirement income can be trickier, but there’s a much easier solution to this. You only have to maximize your Social Security benefits by pairing them up with maximum contributions as much as possible. You can earn as much as $16,122 every single year if you’re going to do this. You can retire with much comfort and convenience. You can achieve that peace of mind the moment you retire by avoiding student debt traps. Be practical and choose the right decision. What If You’re Not as Rich as You Think You Are?